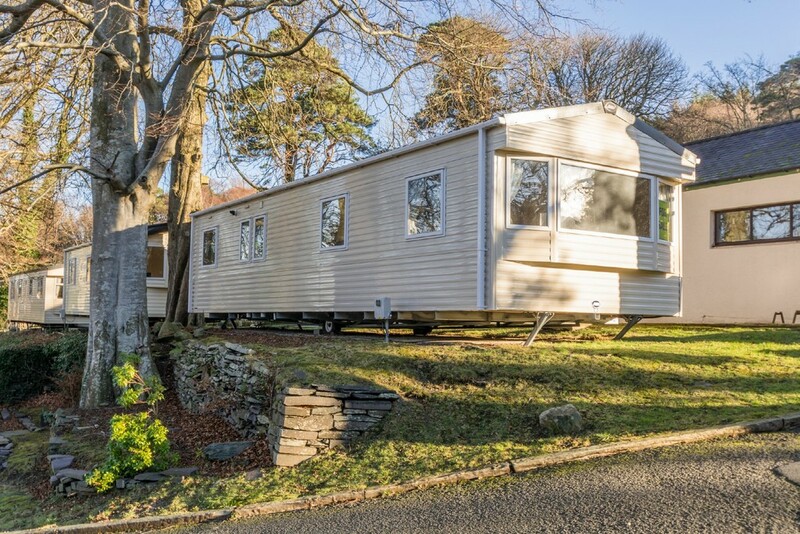 Stop day dreaming and act on those aspiring thoughts - to own your very own holiday home. 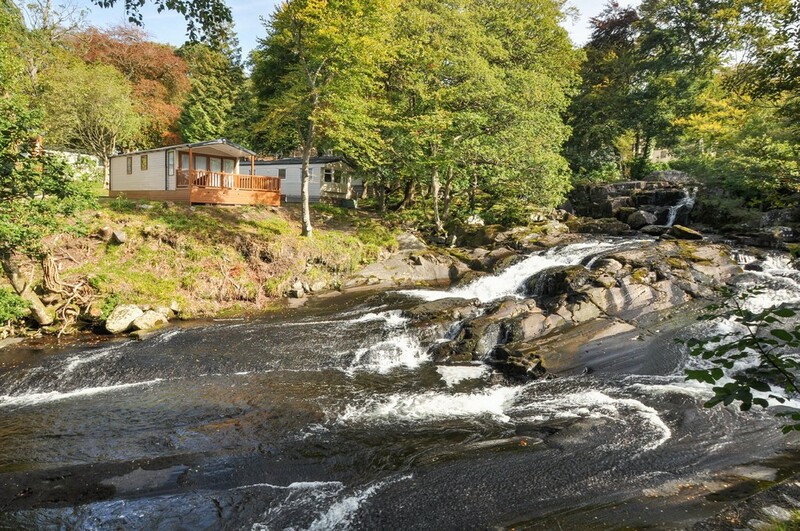 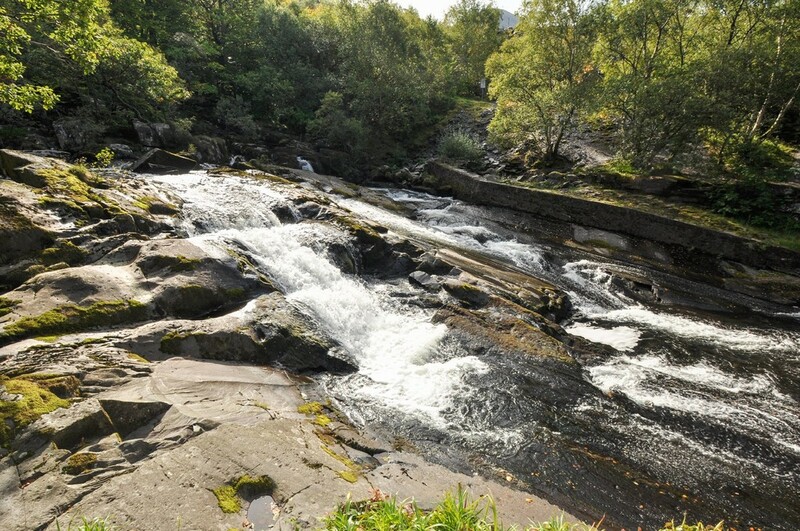 This is an opportunity not to be missed, to purchase a Brand New Holiday Home located in the Ogwen Bank Holiday Park & Country Club - an idyllic riverside setting of some 12 Acres of woodland within the Beautiful Snowdonia National Park. 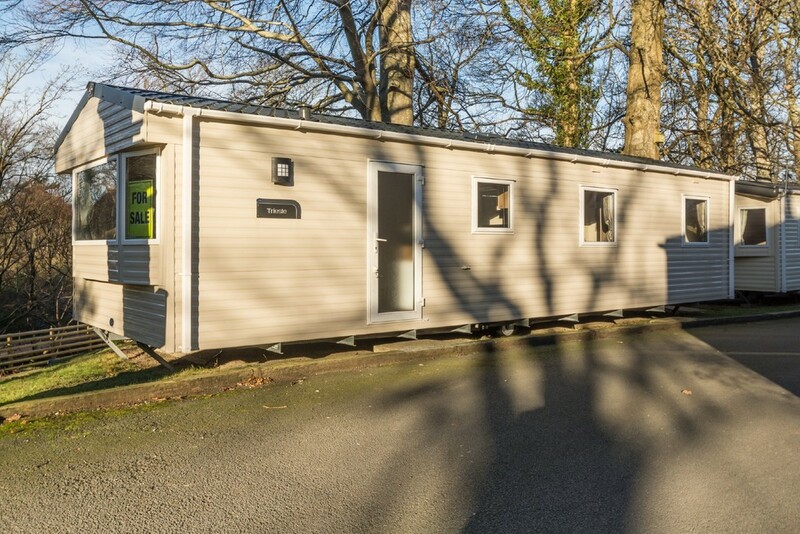 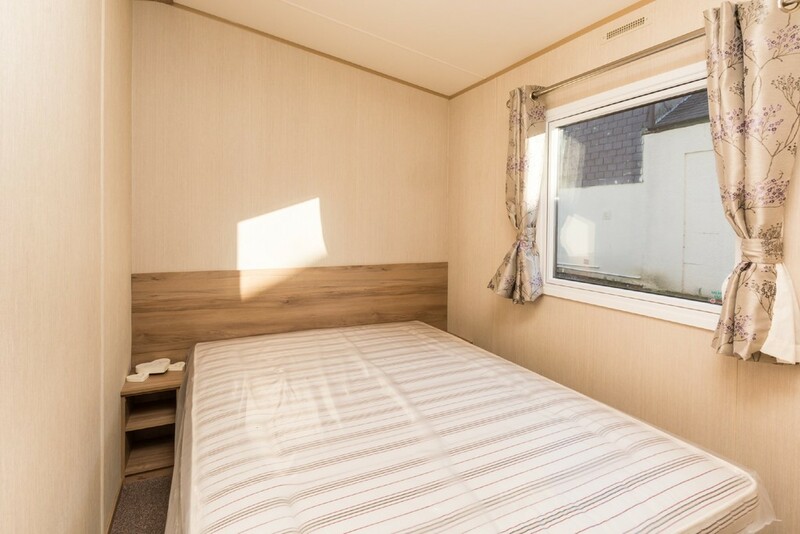 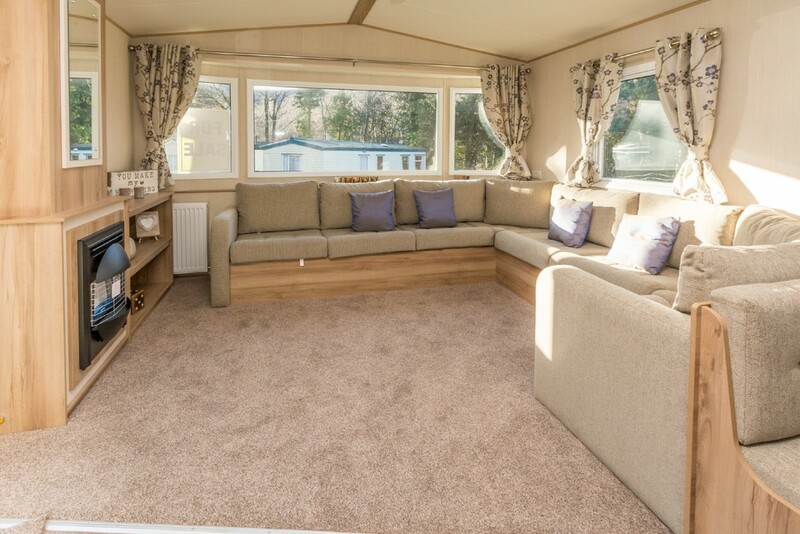 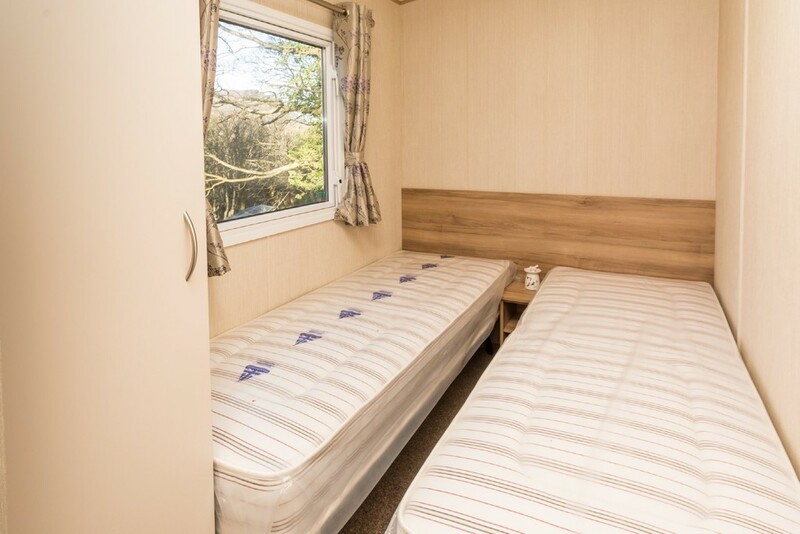 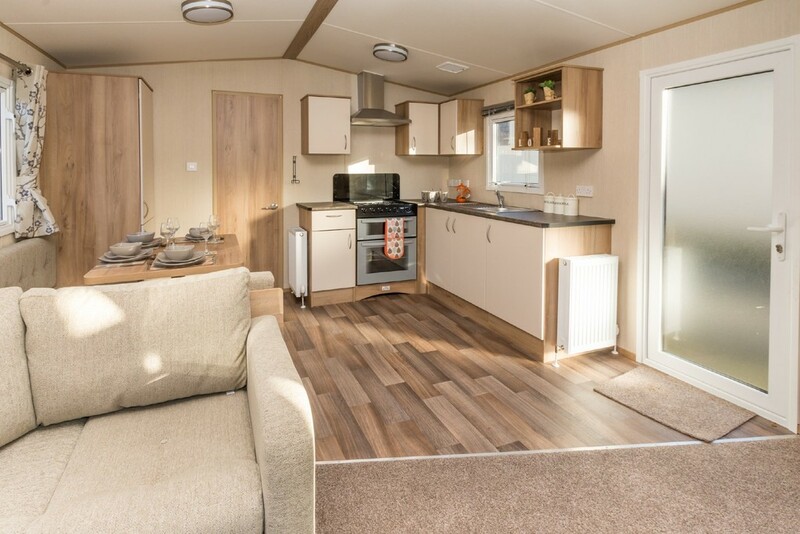 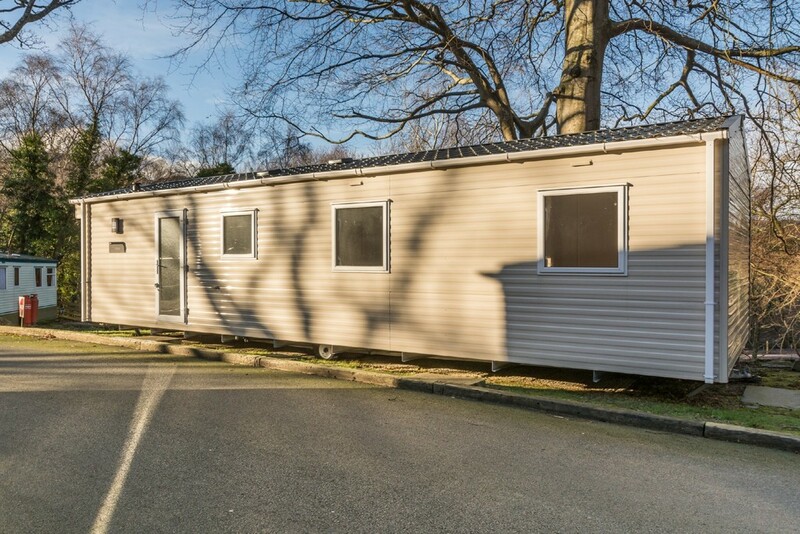 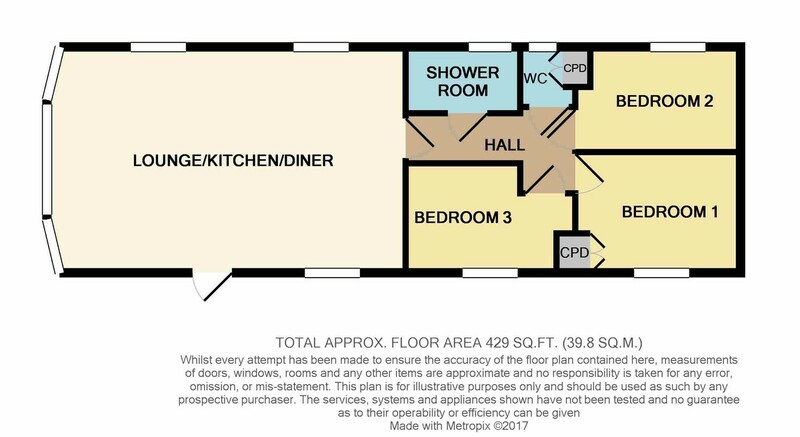 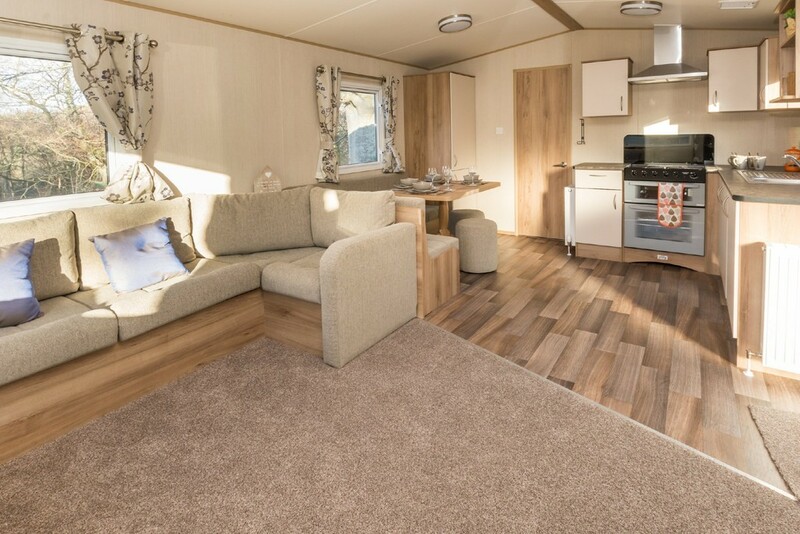 This ABI 3 Bedroomed 'Trieste' model is to be positioned somewhere in the park of your choice - subject to siting availability. 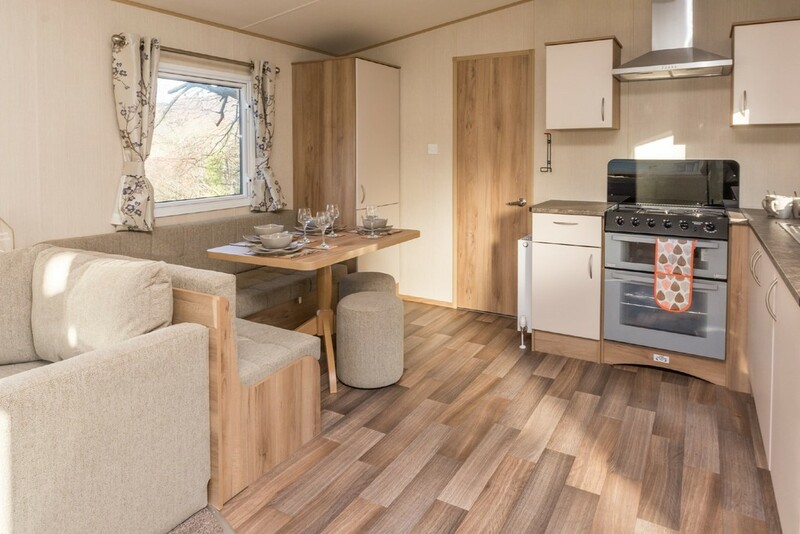 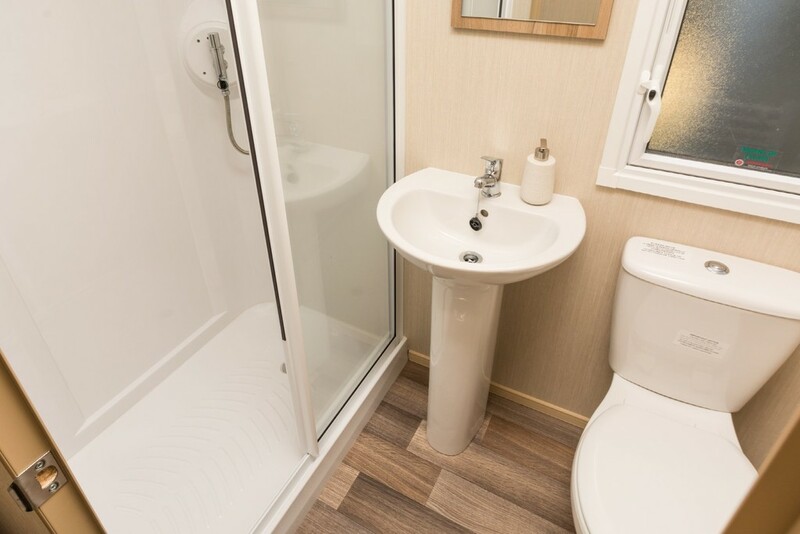 This highly stylish model has been designed and fashioned with modern living in mind to make your holiday stay as rewarding, relaxing and as enjoyable as possible. 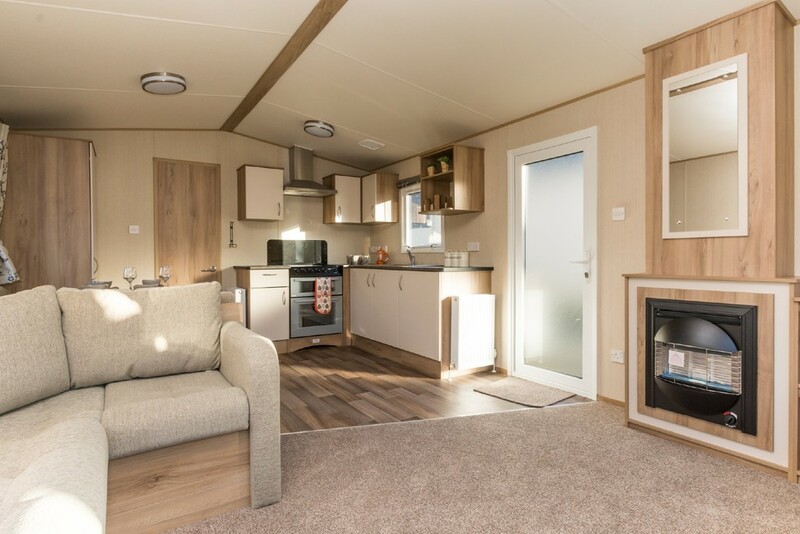 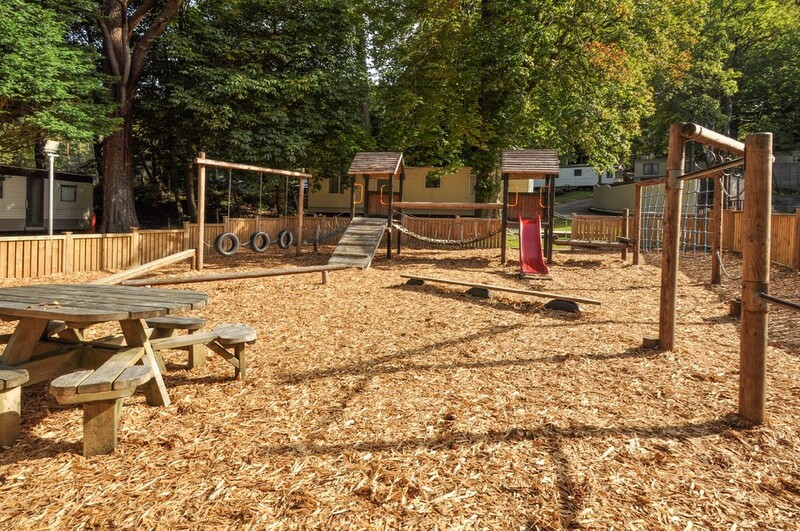 It comes fully equipped and furnished, has a fitted focal gas fire and will come with a decked patio when sited. 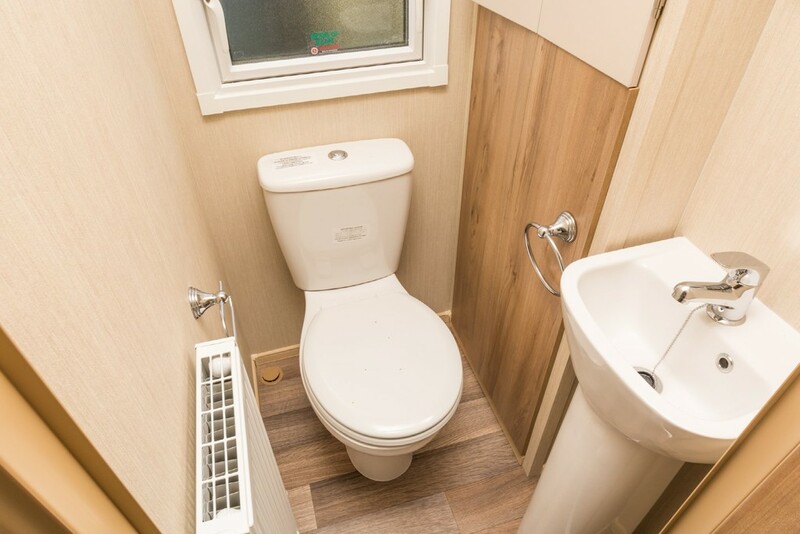 This model come with gas central heating and full uPVC double glazing. 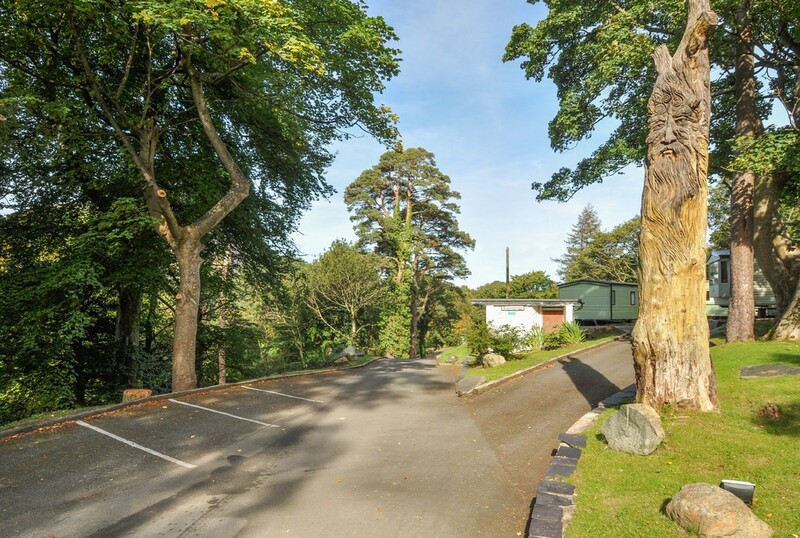 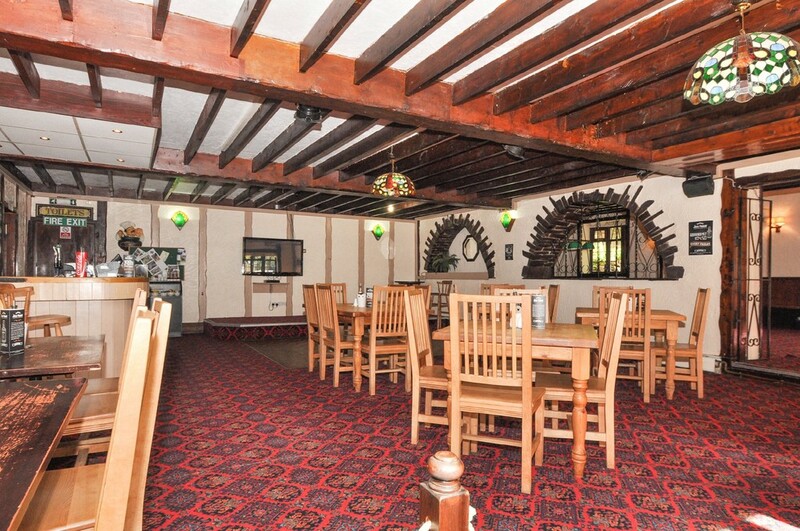 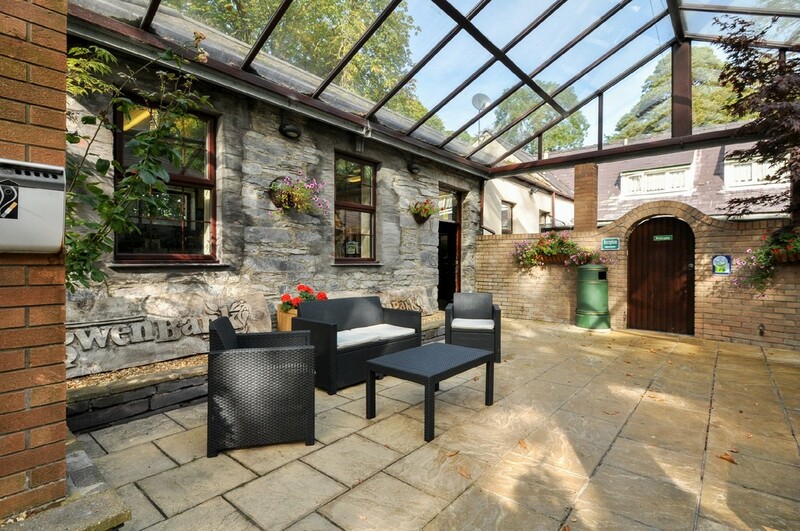 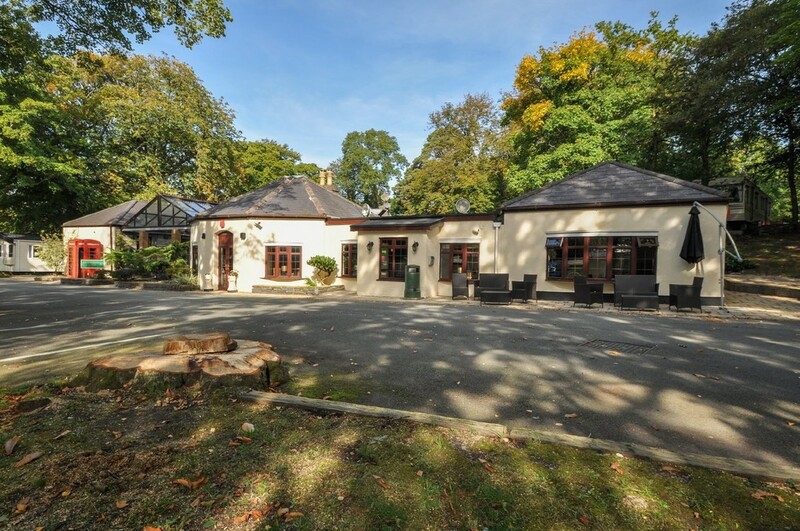 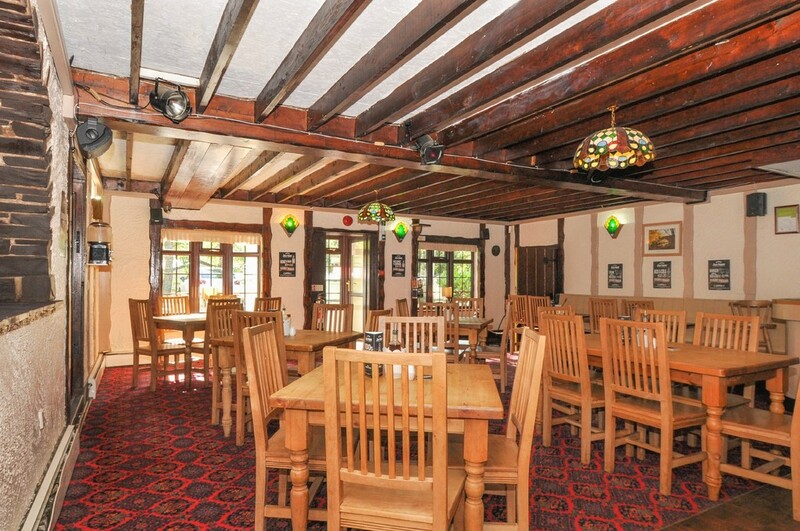 A holiday home at the Ogwen Bank Holiday Park & Country Club is an obvious choice with great access to a whole host of activities and attractions right on your doorstep.